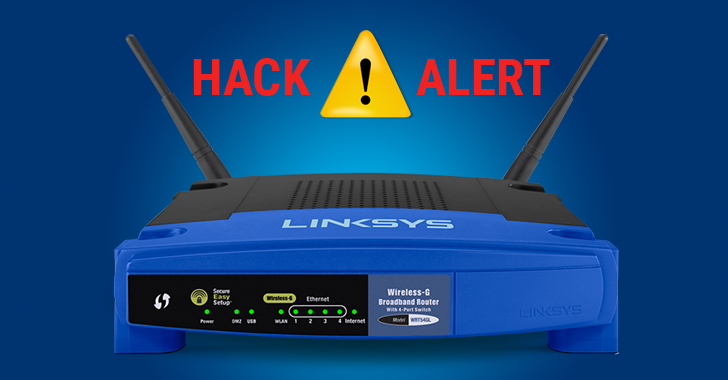 Bad news for consumers with Linksys routers: Cybersecurity researchers have disclosed the existence of nearly a dozen of unpatched security flaws in Linksys routers, affecting 25 different Linksys Smart Wi-Fi Routers models widely used today. IOActive's senior security consultant Tao Sauvage and independent security researcher Antide Petit published a blog post on Wednesday, revealing that they discovered 10 bugs late last year in 25 different Linksys router models. Out of 10 security issues (ranging from moderate to critical), six can be exploited remotely by unauthenticated attackers. According to the researchers, when exploited, the flaws could allow an attacker to overload the router, force a reboot by creating DoS conditions, deny legitimate user access, leak sensitive data, change restricted settings and even plant backdoors. Many of the active Linksys devices exposed on the internet scanned by Shodan were using default credentials, making them susceptible to the takeover. Researchers found more than 7,000 devices impacted by the security flaws at the time of the scan, though this does not include routers protected by firewalls or other network protections. "We performed a mass-scan of the ~7,000 devices to identify the affected models," IOActive says. 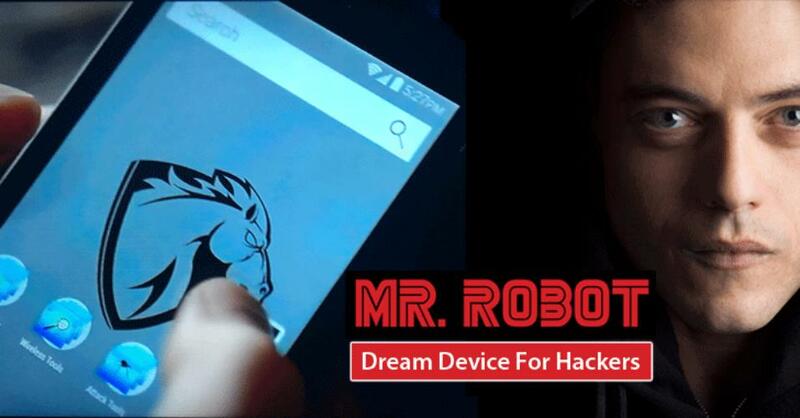 "We found that 11% of the ~7000 exposed devices were using default credentials and therefore could be rooted by attackers." IOActive made Linksys aware of the issues in January this year and is working "closely and cooperatively" with the company ever since to validate and address the vulnerabilities. The researchers did not reveal more details about the vulnerabilities until the patch is made available to users, although they said two of the flaws could be used for denial-of-service attacks on routers, making them unresponsive or reboot by sending fraudulent requests to a specific API. Other flaws could allow attackers to bypass CGI scripts to collect sensitive data such as firmware versions, Linux kernel versions, running processes, connected USB devices, Wi-Fi WPS pins, firewall configurations, FTP settings, and SMB server settings. CGI, or Common Gateway Interface, is a standard protocol which tells the web server how to pass data to and from an application. Researchers also warned that attackers those have managed to gain authentication on the devices can inject and execute malicious code on the device's operating system with root privileges. With these capabilities in hands, attackers can create backdoor accounts for persistent access that are even invisible in the router smart management console and so to legitimate administrators. However, researchers did not find an authentication bypass that can allow an attacker to exploit this flaw. EA2700, EA2750, EA3500, EA4500v3, EA6100, EA6200, EA6300, EA6350v2, EA6350v3, EA6400, EA6500, EA6700, EA6900, EA7300, EA7400, EA7500, EA8300, EA8500, EA9200, EA9400, EA9500, WRT1200AC, WRT1900AC, WRT1900ACS, and WRT3200ACM. The majority of the exposed devices (nearly 69%) are located in in the United States, and others are spotted in countries including Canada (almost 10%), Hong Kong (nearly 1.8%), Chile (~1.5%), and the Netherlands (~1.4%). A small percentage of vulnerable Linksys routers have also been spotted in Argentina, Russia, Sweden, Norway, China, India, UK, and Australia. As temporary mitigation, Linksys recommended its customers to disable the Guest Network feature on any of its affected products to avoid any attempts at the malicious activity. The company also advised customers to change the password in the default account in order to protect themselves until a new firmware update is made available to patch the problems. Linksys is working to release patches for reported vulnerabilities with next firmware update for all affected devices. So users with Smart Wi-Fi devices should turn ON the automatically update feature to get the latest firmware as soon as the new versions arrive.